Potassium is an important part of a balanced diet and provides us with numerous health benefits when consumed. It helps with muscular and nervous system function, waste removal, bodily fluid level regulation, as well as helping with the reduction of blood pressure. 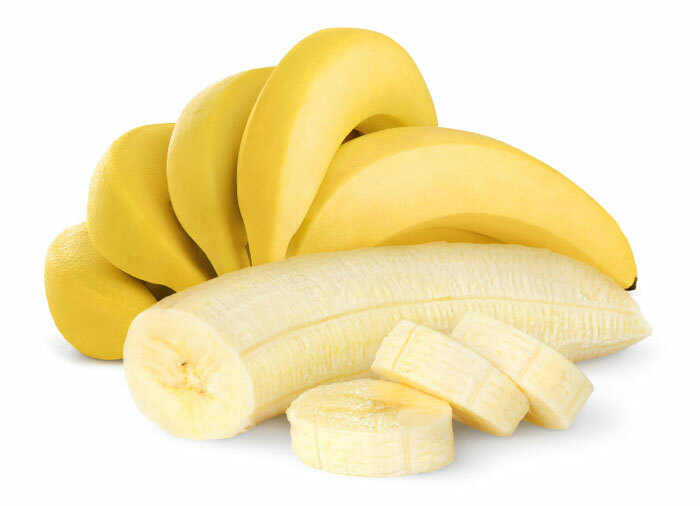 If you do not get enough potassium in your diet, you may experience bouts of fatigue, depression, muscle weakness, insomnia and/or numerous cardiovascular problems. So you know why it is essential that you consume a sufficient amount of the mineral, right? This article will detail various foods high in potassium, giving you a wide option to choose from when increasing your intake of this essential mineral. 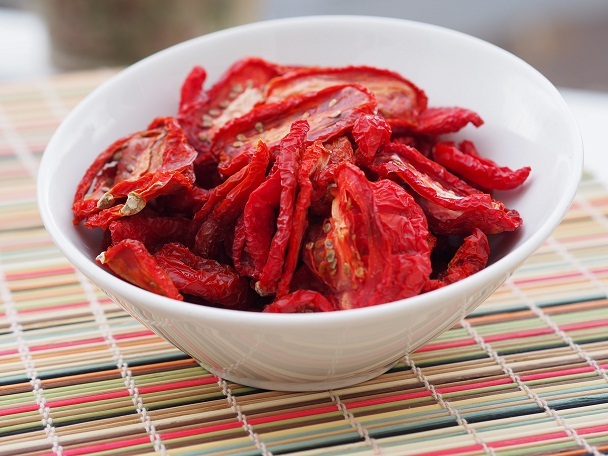 Although all types of tomatoes provide you with a large amount of potassium, certain types of tomatoes, such as sun-dried, provide you with more than that in the fresh alternative. Along with potassium, you will also get good amounts of fibre, vitamin C and protein when you consume this delicious food. To prepare, simply cut the tomatoes in half and place them face-up in baking tray, with freshly crushed garlic and crushed black pepper to garnish if you like. 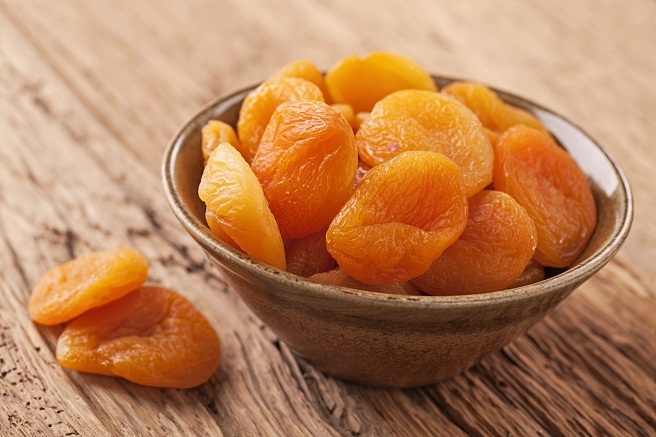 This can be left in the sun to dry for around two days and always remembering to take it inside at night time, or placed in the oven to bake for around 3 hours under 200 F or 100 C.
Dried apricots are the dehydrated version of fresh apricots, and in many cases, the dried option delivers more nutrients than their fresh counterpart. Along with being one of foods high in potassium, they are also rich in dietary fibre, iron and antioxidants, which are all good for your health. 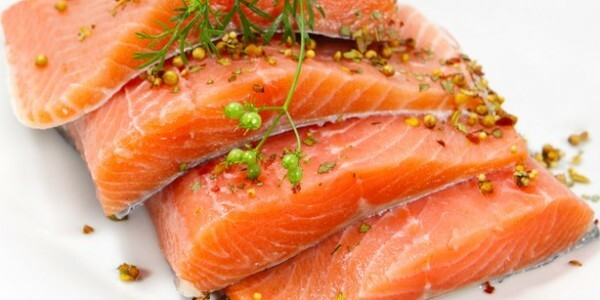 Most fish will provide you with a healthy amount of potassium, among other vitamins. That being said, some fish, such as wild salmon, halibut and tuna, are more nutritious than others. Along with providing good amounts of potassium, they also contain essential fatty acids (omega 3) and vitamin D, making them a health and tasty meal items packed full of goodness. 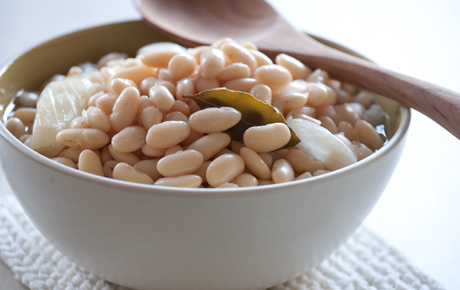 Most beans, including green beans, kidney beans and lima beans, are all good foods high in potassium, but white beans are the best choice in terms of potassium content. Beans can be eaten as a side dish, or mixed in a chilli or soup, but whatever way you consume them, you’ll get the same healthy benefits. 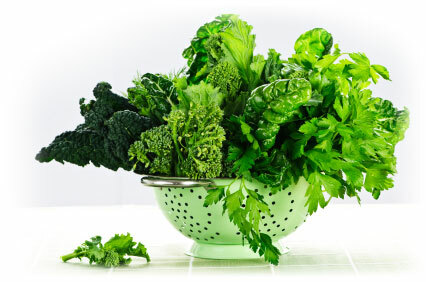 They are also one of the greatest food resources that contain molybdenum, which can help detoxify enzymes. Leafy greens, such as spinach, bok choy (Chinese cabbage) or Swiss chard, are full of nutrients, including a good amount of potassium when consumed. These foods are easy to prepare, and can be eaten on their own, in a salad, in a burger or as a side dish, meaning there are many ways to enjoy these nutritious powerhouses. 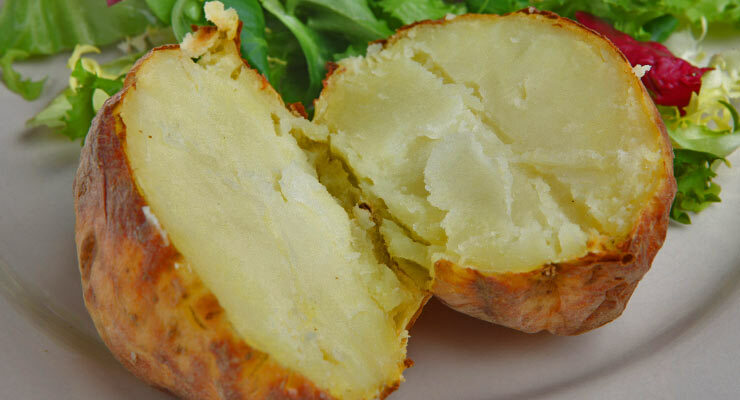 Regardless of what potato you opt for, be it white, red or sweet, potatoes, when eaten with the skin, potatoes belong to the list of foods high in potassium. Besides with a large amount of potassium, they also contain a number of other minerals and vitamins, as well as being a good source of fibre. Baked potatoes are perhaps the favourite option in terms of preparation, but there are other numerous exciting ways of preparing potatoes that you could try as you like. 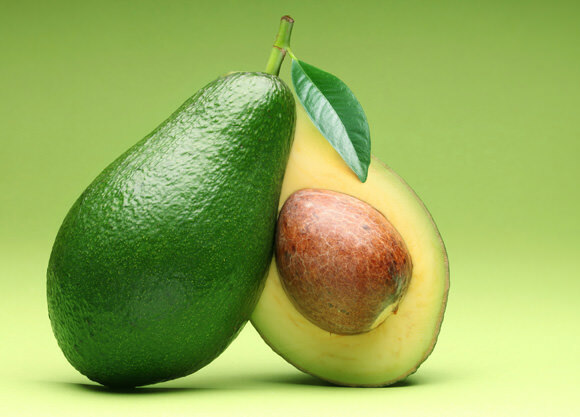 Avocados are brilliant in that they are rich in potassium, vitamins and good fats, whilst being free from unwanted cholesterol and sodium. What's more, they can be eaten with skins included, making them quick and easy snacks full of health benefits. You can also incorporate them into any meal or smoothie you desire. So why not start consuming this wonderful fruit now? Acorn squash may not be the first item on many people's shopping list, but that's not to say they shouldn’t be. Acorn squash delivers a good amount of potassium, as well as being rich in other minerals, vitamins, fibre and antioxidants. 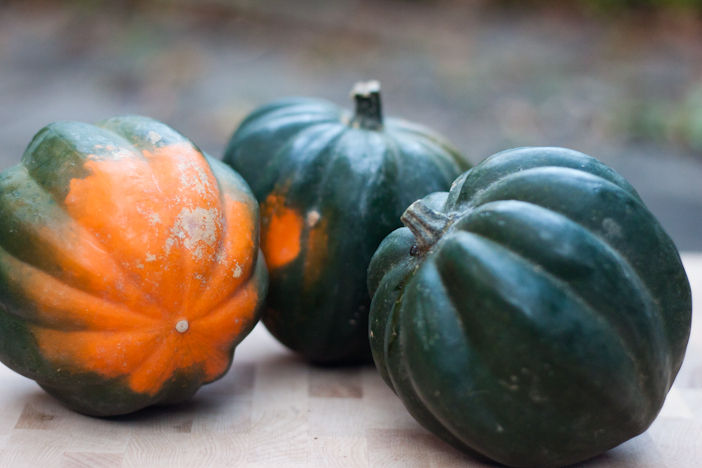 It is best to bake or steam acorn squash so as to ensure the most amount of nutrients remain after cooking. 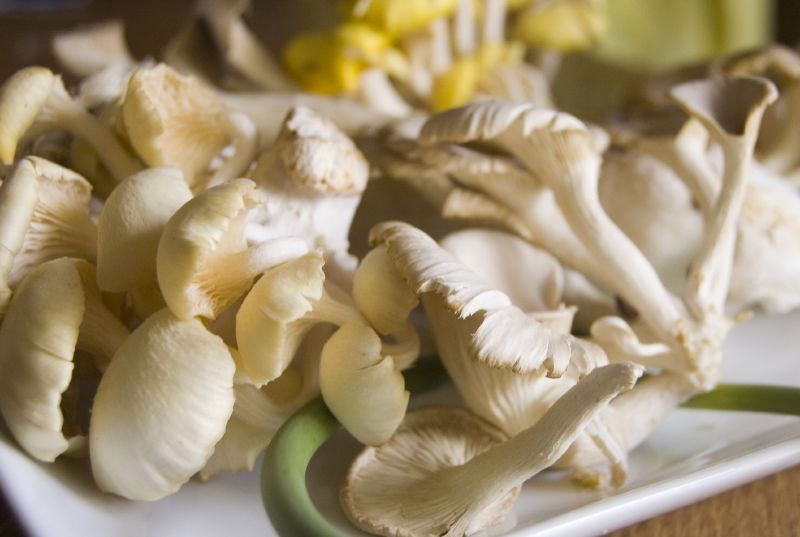 Mushrooms not only provide you with a good serving of potassium, they also contain good amounts of vitamin D and antioxidants, meaning if you haven't already incorporated mushrooms into your diet, perhaps now is the time to do so. When thinking of foods high in potassium, many people would think of bananas with good reason. This fruit is a great snack as it is so simple to peel and eat, and can also be mixed with plain yogurt (the healthiest option), cream, cereal and with other fruits. Bananas also contain good amounts of vitamins C and B6, as well as being a good source of fibre. 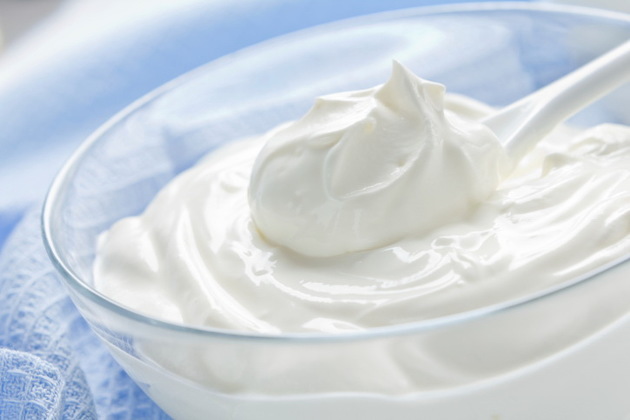 Plain yogurt is a great snack in that it not only provides you with a good amount of potassium, it also contains protein, calcium, magnesium and vitamins B-2 & B-12, while remaining relatively low in fat and cholesterol. Although most would think of calcium when they think of the benefits of milk, a glass of milk will also provide you with good amounts of protein. It is important to note that whole milk generally has less potassium than the skimmed options. 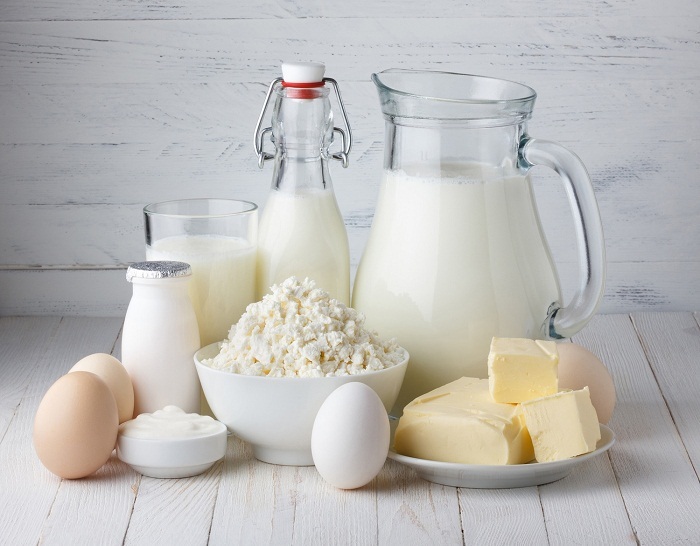 Milk is also used to make potassium rich foods, such as yogurt, meaning that although it is a liquid, you cannot disregard milk when considering foods high in potassium. If you haven't found some you like best from the list above, click HERE to get more foods high in potassium. Whilst we have mainly focused on the good points of foods high in potassium, it should be noted that too much can be a bad thing. For this reason, it is important to ensure that you do not over-consume potassium rich foods. It is recommended that a healthy individual should aim to consume around 3500 to 4500 mg of potassium throughout one day. And that figure is reduced to 2000 mg per day for those who are advised to be on a potassium restricted diet. Thus, the best way to ensure you get the right amount of potassium is to always watch what you eat. Ensure to eat a mixture of different foods to get your recommended daily amount, as opposed to just eating ten bananas (which is not advised).For those that may have a health condition that requires the restriction of potassium within their diet, it would be advisable to try to avoid the potassium rich foods noted above, or ensure to leach them before use so that you will remove some potassium from the food. You should speak with a professional dietitian if a health condition affects your potassium intake, as they will provide you with a structured diet aimed at not exacerbating your condition. Are Prenatal Vitamins Good for You?